TheAndroidKing is a place where we discuss about the news codes and many more android related things. Our aim is to help people who are interested in android application development. As we all know September is the Book month for Sri Lankans. Every year mammoth crowd gathered in BMICH, Sri Lanka's premier exhibition center, to take part in all the book related activities from buying books to launching new books at Colombo International Book Exhibition. Due to the massive crowd and large no collection of book stalls, one does not simply get a chance to visit all the necessary events/stalls in one day. And most of the time most people do not know about the other fun and interesting things happen in the exhibition premises. To solve all the problems Cinnamon Information Technologies has come up with a timely android application to serve all the book lovers in Sri Lanka. Now you have a personal assistant to guide you throughout the Colombo International Book Fair 2013, which will be held from 14th to 22nd September. Post by Cinnamon Information Technologies. This year CIBF-2013 has more than 435 bookstalls not only from local publishers but also foreign publishers from UK, Japan, Malaysia, India and many other countries. So guys rush in to Google Play and check this application. Can your phone do an air view with your fingers? Can your phone scroll up or down by just tilting the screen? Can your phone swipe through pages or pictures without touching the screen? Can your phone view multiple windows? Can your phone translate up to 10 languages by just typing or talking to it? Can your phone take pictures with audio added in the background? Can your phone take pictures and videos with the front and back cameras? Can your phone share phone screen, music or videos to other devices? Can your phone be used with gloves on? Can your phone provide the best viewing angles and one of the best cameras on a phone? 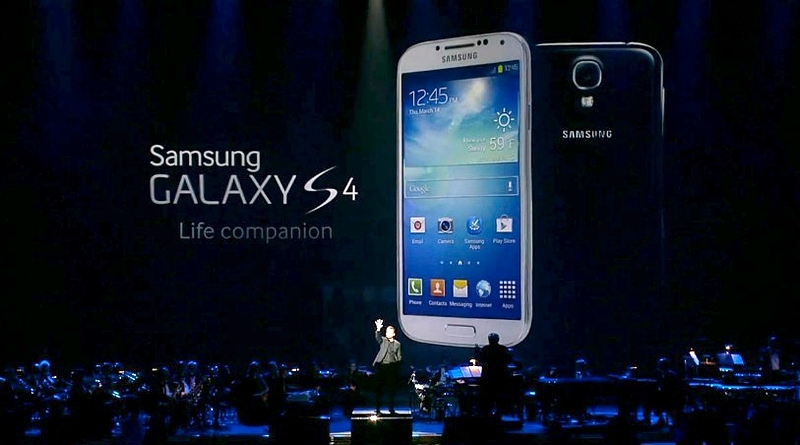 That's why S4 is awesome !!! 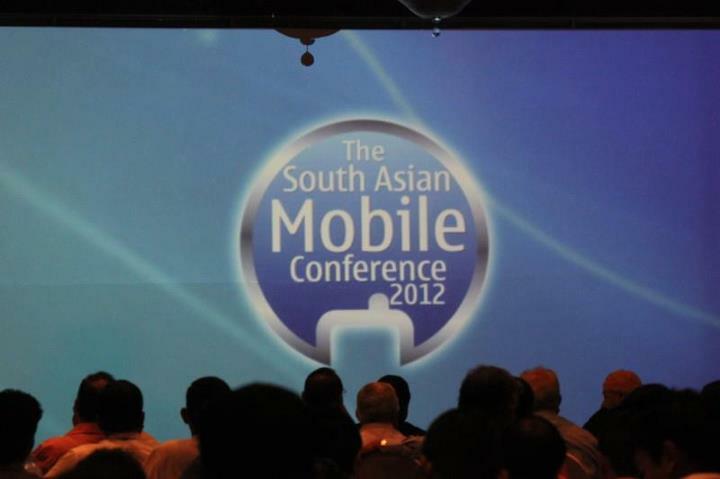 South Asia mobile conference was an indeed success. And it was a great opportunity to gather knowledge for all mobile application developers, Telecommunication partners and also marketing people, business people, venture capitalists to make their future decisions. At the conference there was lot of discussions on mobile technologies using many different perspectives and many sub topics. Modern world now focus on Mobile than any other technology in recent past. What would be the reason for this? Well, the opening key note speaker of the conference Mr.Tomi Ahonen (Author, Consultant and Motivational speaker, Hong Kong) answered this question very well. As he explained the fact “Why Mobile takes this much attention these days?” He introduces Mobile as an enormous filed of information under some facts, those include that it is the 7th Mass media of marketing, which defeats TV, Radio, Press, Cinema and most surprisingly ‘The Internet’. •1st mass media Print 1500: Buy-to-Own, Advertising, Subscr. And also it is always connected through the sim card. And It has a built in payment mechanism. Apart from this it gives a Digital interface to the user. All these facts were focusing on whole mobile phone industry. Means all feature phones, smart phones other phones. He points out a very interesting fact here. That is marketing people should be aware of ‘i-syndrome’ (or we can use the word Android-syndrome if we prefer), which is having the attitude, only smart phone application are included in Mobile marketing. Or we might say ‘building a smart phone application to each and every product is mobile marketing’ in simple words. And he says ‘NO’ to this attitude. According to him SMS, MMS, technologies are not dead yet. We could still use these to distribute, market, even to buy a product. This became highly doubtable fact throughout the day after that. As Mr.Harsha Purasinghe mentioned Samsung has defeated and taken away the authority of the mobile industry that NOKIA had over a decade, which implies Feature phones and other phones are dying, (with Nokia?). So what are feature phones, what are limitations we have in feature phones and what are smart phones what would be the Pros and Cons of a smart phone? Which is the biggest market? 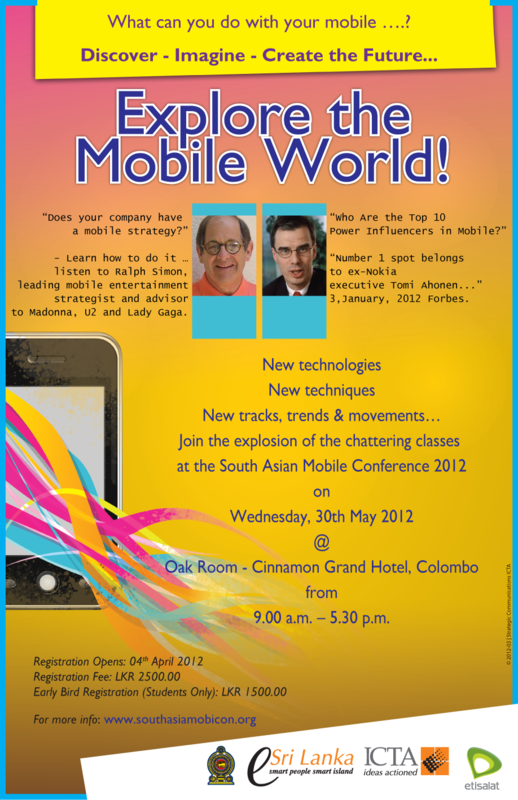 SMS, MMS based applications or Smart phone applications? Find out answers to these questions in our next Post. 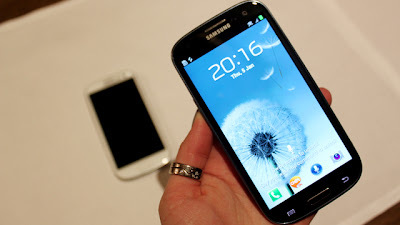 Samsung Who just got the lead in global mobile phone manufacturer run for the first time has just strengthened their camp with a new king SAMSUNG GALAXY S3 which was released just few hours ago. 4.8 inch device got 8 mega pixel camera with 50GB cloud storage with most popular DropBox. © TheAndroidKing 2011. Powered by Blogger.